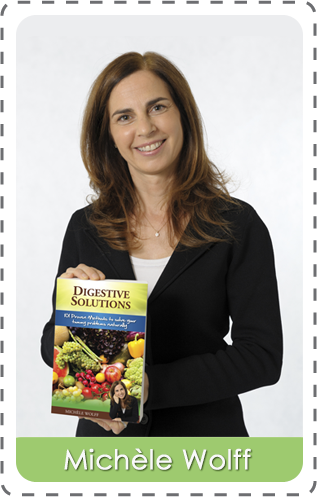 Post book to: Michele Wolff, Ultimate Detox Solutions. 67 Argus Street, Cheltenham, VIC 319230, Australia. N.B. Handling and shipping fees are non refundable.